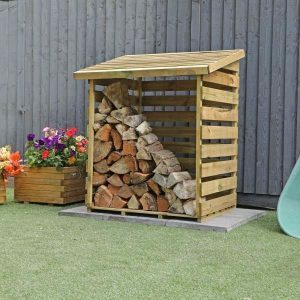 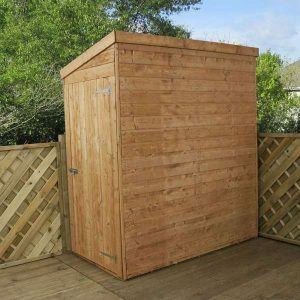 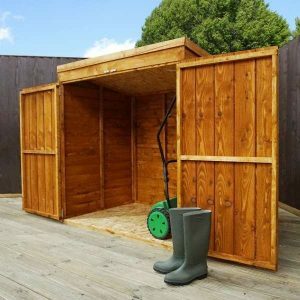 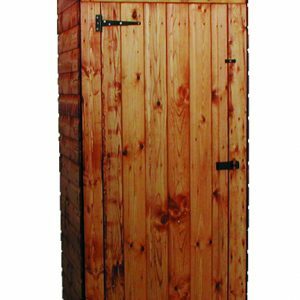 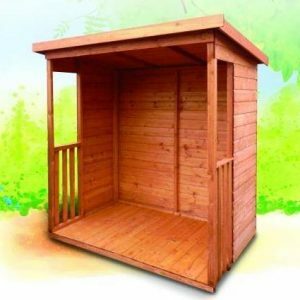 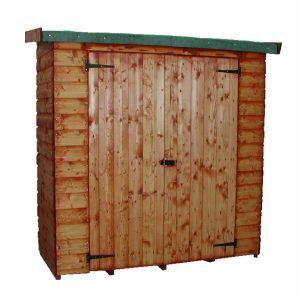 If you’re looking to keep your garden neat and tidy with some larger storage solutions, we have a range fantastic garden sheds. 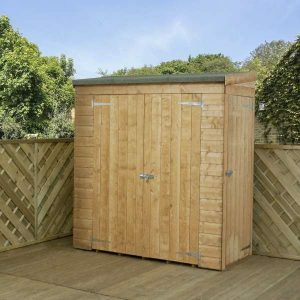 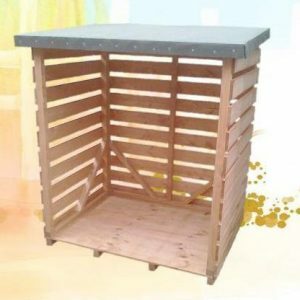 Whether you are looking for somewhere safe to keep your bikes, tools, wheelie bins, garden equipment or logs, we can help. 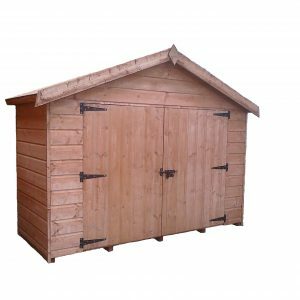 Our sheds offer a secure yet visually attractive solution. 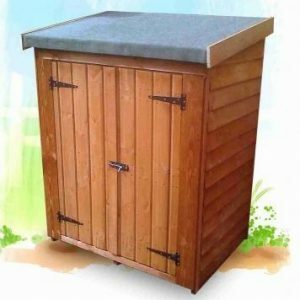 Our heavy-duty- products come in a range of attractive materials and finishes to ensure they work harmoniously with the design of your home and garden spaces. 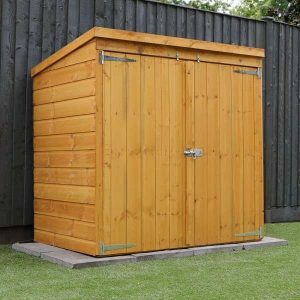 What kind of storage Shed do I need? 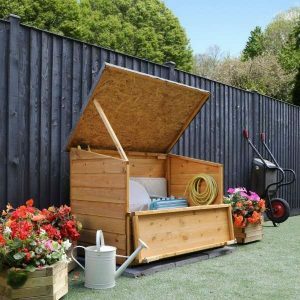 It’s important to consider the type of storage you require. 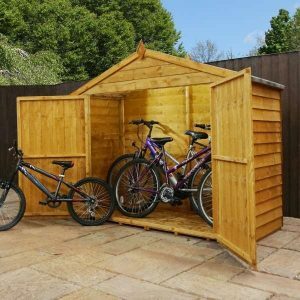 If you are looking for somewhere to keep your family’s bikes, for example, a large specifically-designed bike shed would be the ideal solution. 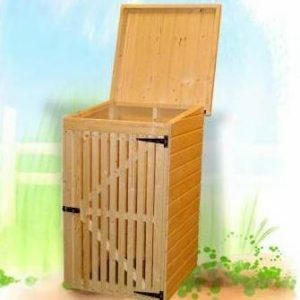 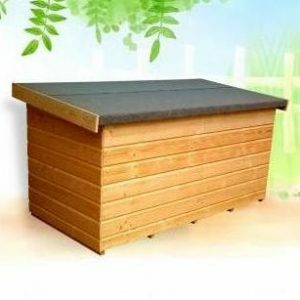 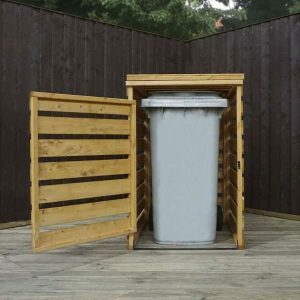 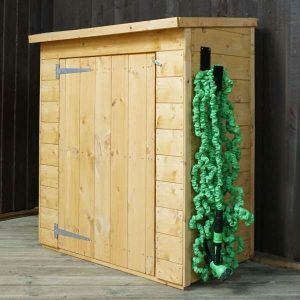 If you are looking for a wheelie bin store to keep pesky animals from rummaging through your bin bags, the compact bin store could be the right product for you. 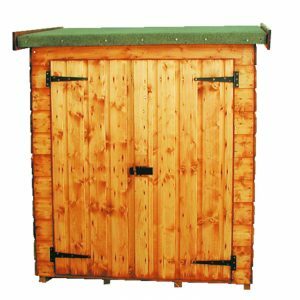 These come with a range of options and accessories to ensure you receive the highest-standard of product for your requirements. 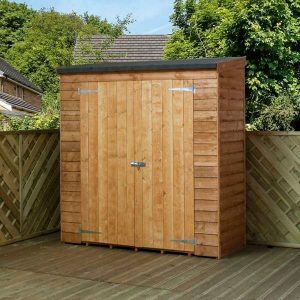 See below for our wide variety of storage units and gain the inspiration you need to change or refine our outdoor space today. 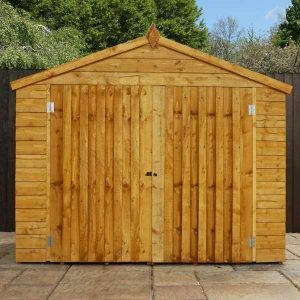 At Sheds to last, we are on hand to give you all the advice and information to need to choose the right product. 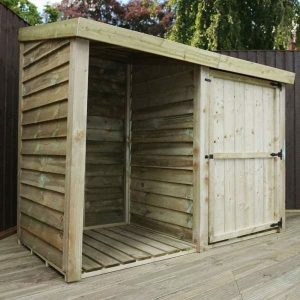 Get in touch with our expert team today and well help you transform your garden or outdoor area.